Fortnite Battle Royale has just released patch v5.40 into the game, and a whole slew of changes and additions are in store. Today sees the release of the new High Stakes event which we covered previously. 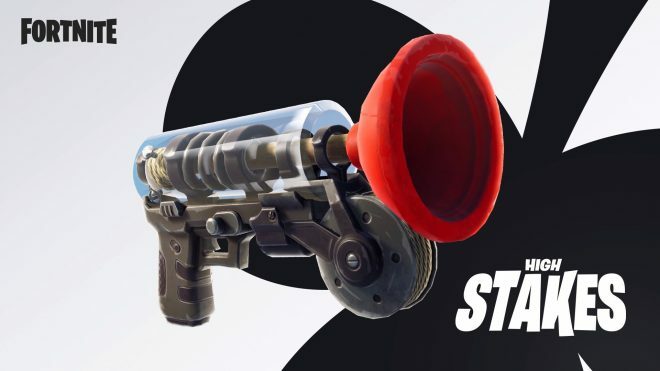 A new item has been added while a weapon was vaulted. Lastly, many changes were made in terms of weapon rarities for various guns. As always, there are gameplay changes and various bug fixes which will be covered as well. Here are the highlights of Fortnite: Battle Royale’s v5.40 patch. 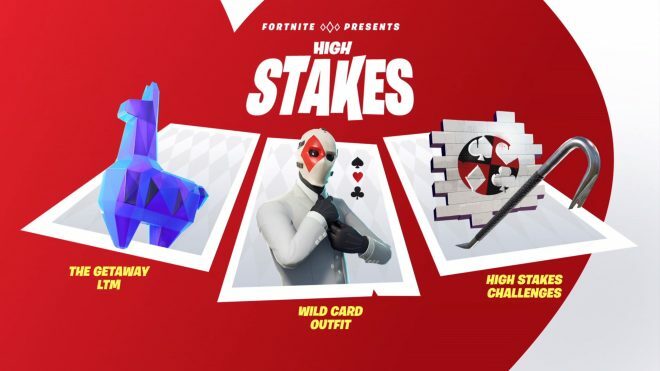 The High Stakes event is finally here, and it brings with it a new limited time mode, challenges, and a new character, the Wild Card. Most of the event has already been covered in its own dedicated article which can be found here. It covers everything from challenges, rewards, etc. New details have been released today regarding the mode. Here is all you need to know about the Getaway LTM. In the Getaway LTM, jewels can be found in special supply drop safes which are located at the edge of the first storm circle. These safes take a lot of time to open, so players will need to make sure the area is clear, or cover the person opening the safe with structures and firearms support. Four jewels will always be in play during the mode, so if a player escapes with a jewel, or one is lost to the storm, a new supply drop will spawn in with a replacement. A player who picks up a jewel will be visible on the map for all players for 30 seconds. The jewel will slow down the carrying player by 10% but does reward health and shields over time. Four total Vans will be available in the map, three arrive early and one shows up near the end of the match. The vans float in mid-air and jewel carriers must build up and interact with the van in order to complete the getaway. Victory royale is obtained by finding and securing a jeweled llama. Safe drops and getaway vans are visible on the map at all times. There are a total of 12 pursuit supply drops that spawn in at the beginning of the match. These drops carry longer-range weapons and other items. These drops are the only way to obtain the grappler in this mode. 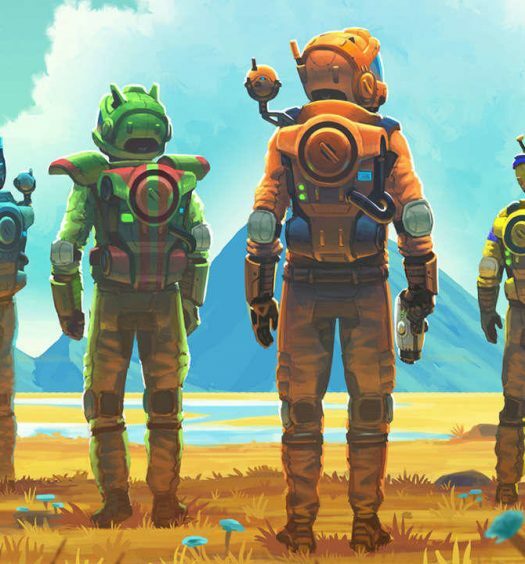 Resource harvesting increased by 50%. The mode only features rare weapons or above. Rifts, rift-to-go, and launchpads have all been removed to reduce mobility during engagements that occur at the getaway vans. Finally, profile stats such as K/D and wins are tracked in the mode, however, winning does not award a victory umbrella. Get ready to portray your own Fortnite version of Batman, because the grappler has arrived and is ready to fling you towards your enemies in style. The grappler can be fired at an object or structure near you, and doing so will pull you towards it. The item can be found everywhere where loot can be found. Multiple shots can be chained together to travel far distances. The grappler has 15 charges and the item will automatically discard when depleted. Comes in epic rarity. Say farewell to a legend. 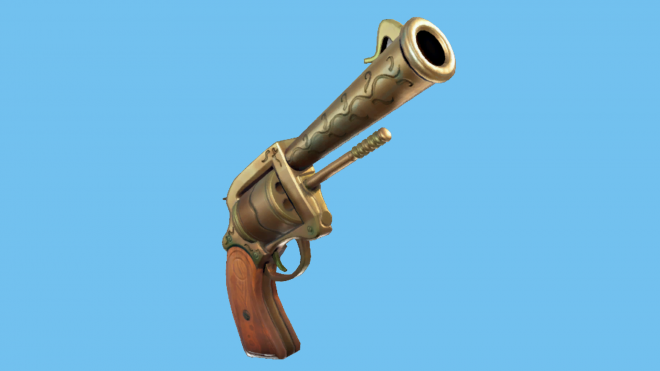 Today sees the end of the revolvers presence in Fortnite Battle Royale as the weapon has been vaulted. This doesn’t mean that the weapon won’t be back at a later time, but at the present time, don’t go looking for it, because you won’t find it. There are a few things to cover here in terms of rarity changes for the weapons. They added a guided missile into the game and nobody batted an eye. They vault a revolver and everyone loses their minds and starts changing all the rarity pools. Some items have been removed or modified to better reflect on their effectiveness. These changes only affect their rarity color. Other characteristics such as damage and quantity are unchanged. Common Suppressed Submachine Gun removed. Legendary Bolt-action Sniper Rifle has been removed. Rare Pistol has been removed. Remote Explosives changed from Rare to Epic. Port-a-Fort lowered from Epic to Rare. Semi-Auto Sniper Rifle is no longer available in Epic and Legendary, but instead Uncommon and Rare. Dual Pistols are no longer available in Legendary rarity. Instead appear in Rare and Epic rarities. Suppressed Pistol decreased from Epic and Legendary to Rare and Epic. Holding down the trigger of a Burst Assault Rifle and firing, the first two bursts are more accurate. Spread down sights benefit increased to 40% from 35. Jumping/Falling spread penalty reduced from 25% down to 10%. Sprinting spread penalty reduced down to 30% from 50%. The stack count for the Boogie Bomb has increased from 1 to 2. The Stink Bomb maximum stack size has increased from 5 to 6. The stack size for Half-pot Shields has been increased from 2 to 3. In the phases where the storm moves, once the storm reaches its destination, a surge of energy will destroy player-built structures in the storm wall. Emote picker is now available in the lobby, instead of the emote defaulting to first emote in your locker. An issue that prevented audio or effects from playing on other players consuming a shield potion has been fixed. Supply Drop landing effects will no longer play twice (as they did under certain circumstances). Inconsistencies regarding auto-pickup when landing and when dispensed from containers have been fixed. Road Trip weeks 8 and 9 now show correct completion values. An issue where the locker would cause drops in performance has been fixed. An issue that caused player models not to appear while in-game has been fixed. As always, you can find the full list of patch notes, including those for Save the World in the official notes located here. Be sure to check out our other great Fortnite Battle Royale content! 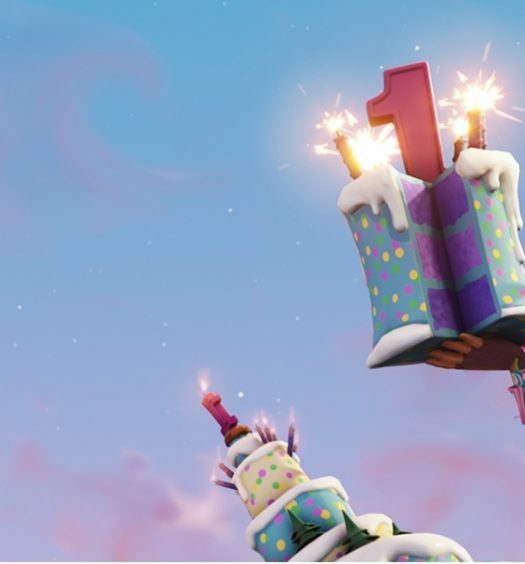 It’s Fortnite’s 1st birthday, but you get the gifts!